William Boyle - William Boyle is from Brooklyn, New York. His debut novel, Gravesend, was published as #1,000 in the Rivages/Noir collection in France, where it was shortlisted for the Prix Polar SNCF 2017 and nominated for the Grand Prix de Littérature Policière. 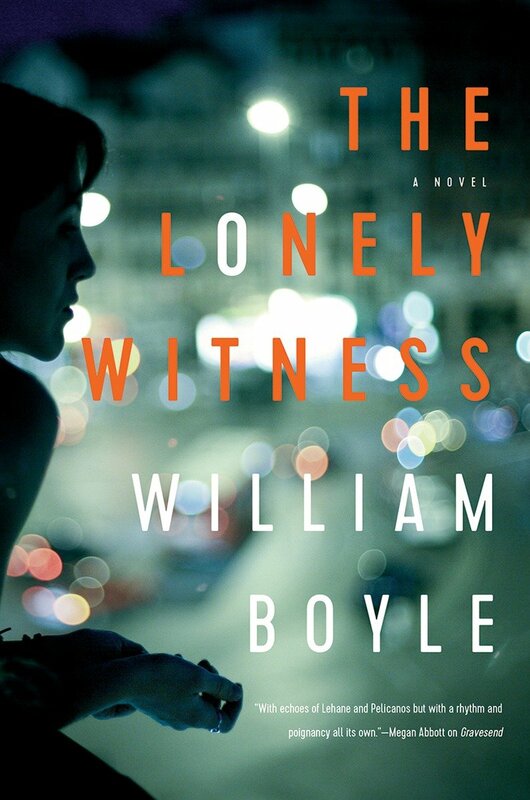 Boyle is also the author of a book of short stories, Death Don’t Have No Mercy, and of another novel, Tout est Brisé, recently released in France by Gallmeister. He lives in Oxford, Mississippi.